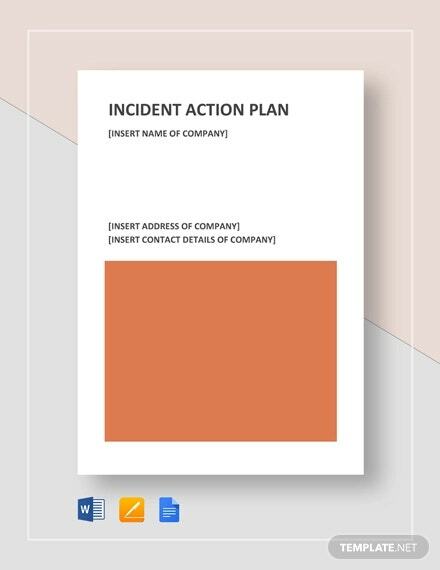 An Action Plan Templates is a document that lists what measures should be taken to achieve a particular goal or objective. 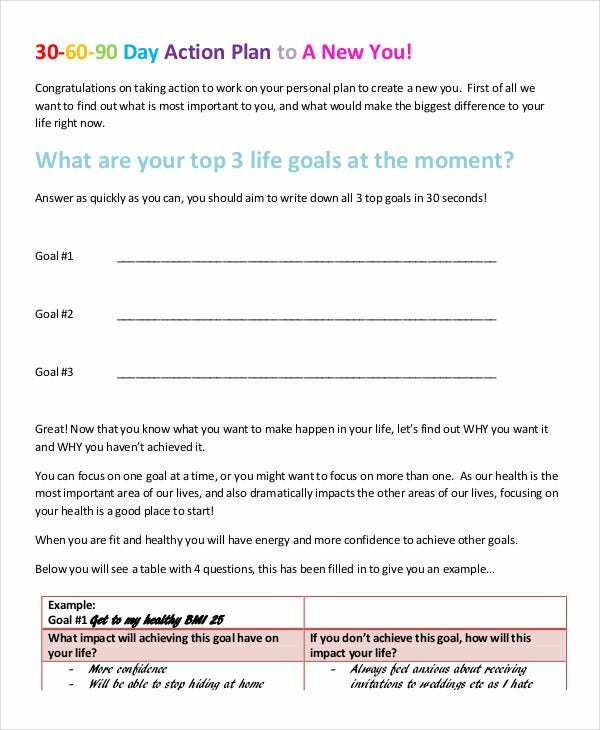 In fact, to reach your goals, be it in your personal life or your business, you need to have proper action plan templates. 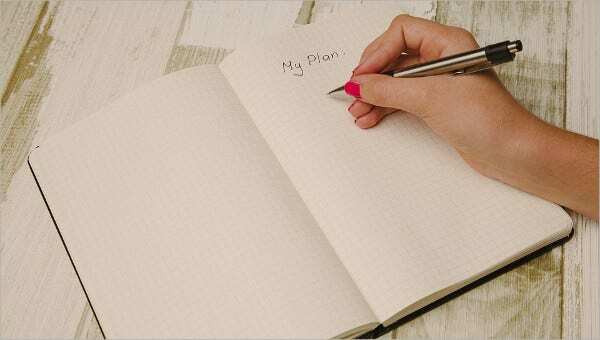 These plans will help you in tracking your progress and will enable you to take every required step gradually that will lead you towards the path of success. 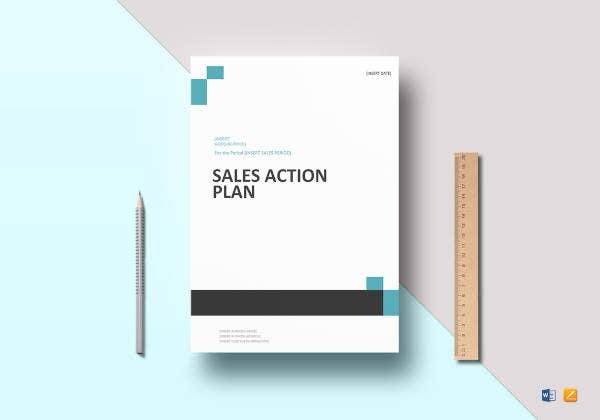 With proper action plan by your side, you will be able to prioritize the amount of time that you need to spend on each task, and it will increase your efficiency level. 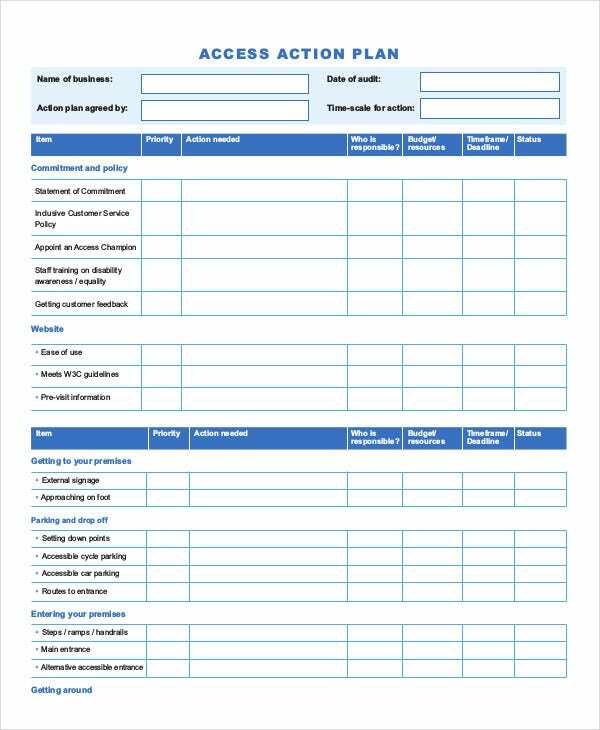 Given below is a list of action plan templates that you can use as a reference for making seamless action plans. 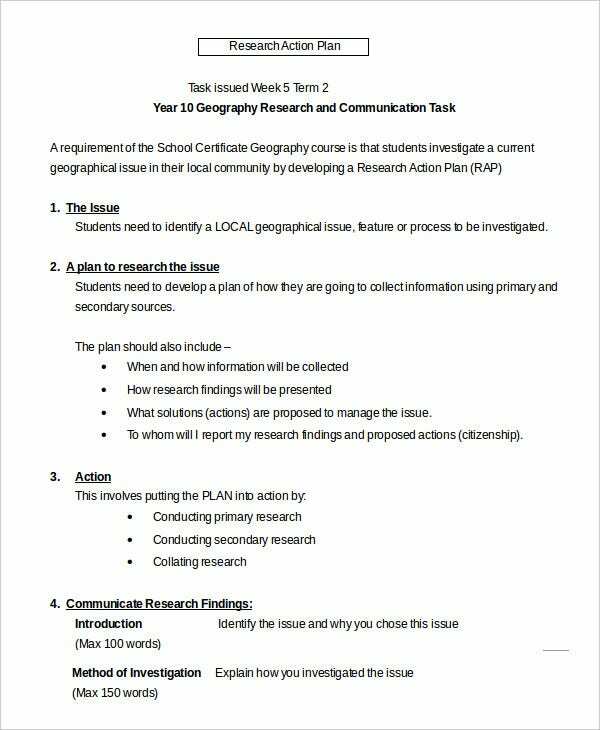 You can also see Word Action Plan Templates. In any business, the entrepreneur and his team would love obviously love all the tasks and activities related to a project to be rolled out as smoothly as possible. But that’s not always the case. Setbacks may occur, problems may pop out of nowhere. 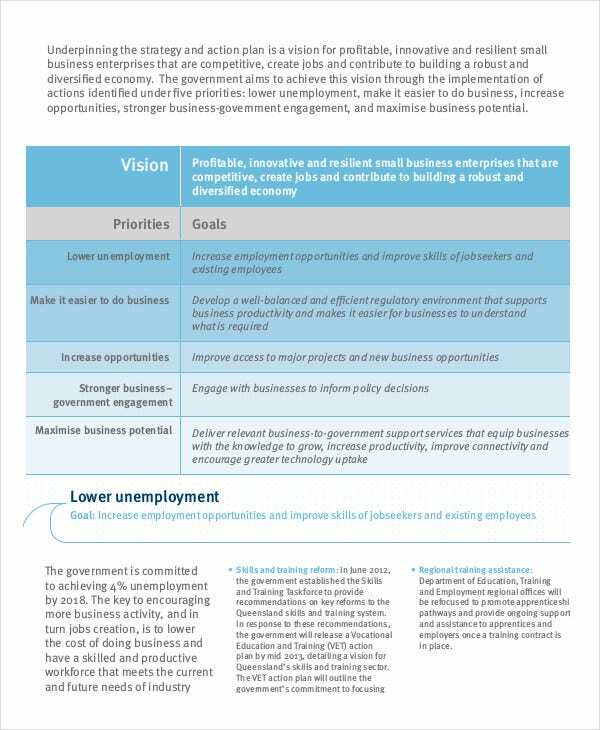 For dealing with such situations, smart enterprises devise corrective action plans. 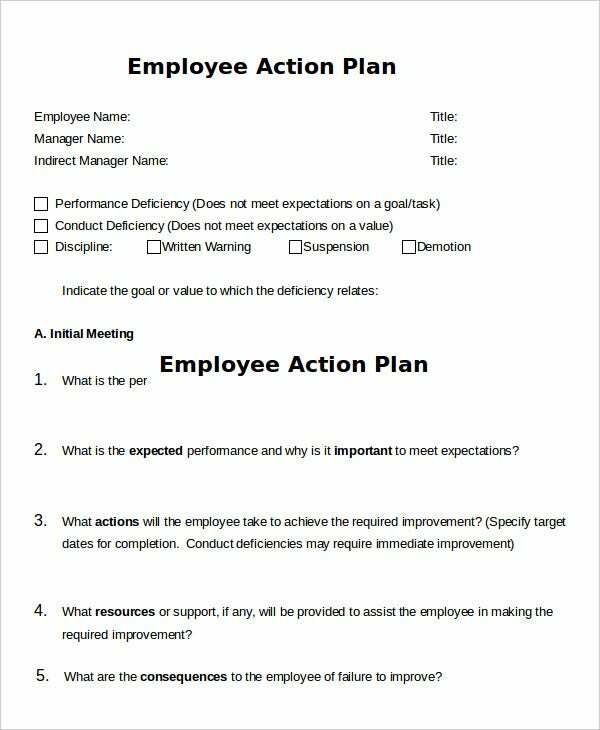 You can use this template to chalk out effective corrective action plans for your business. 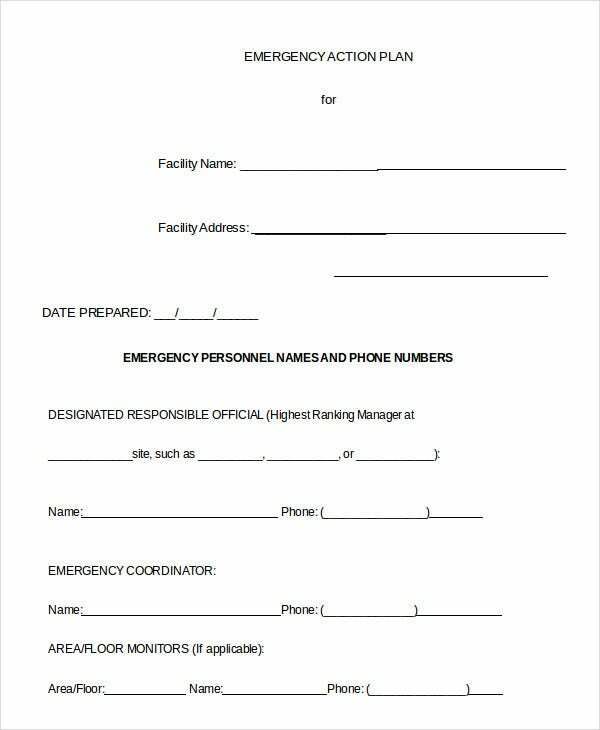 Emergency situations are those situations that no one is ever ready to handle. But there is always a way to prepare for anything. 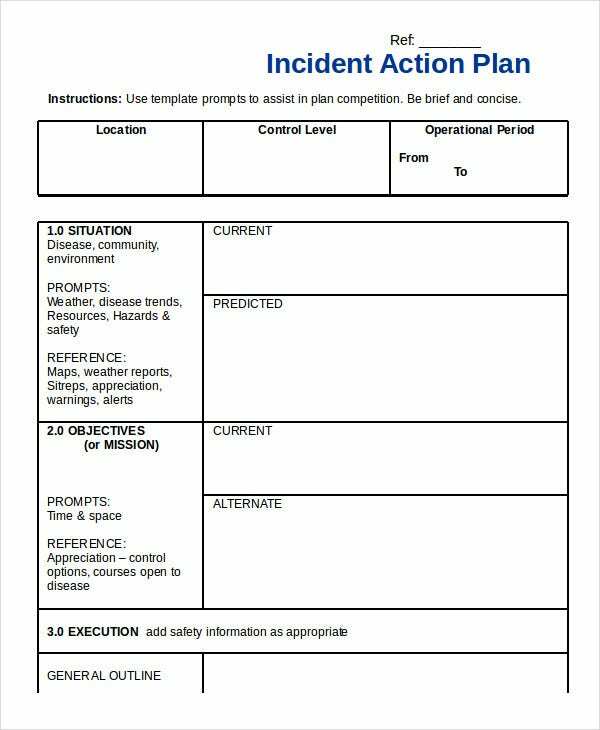 You can use the Emergency Action Plan Template to outlines what corrective measures needs to be taken in times of emergency. 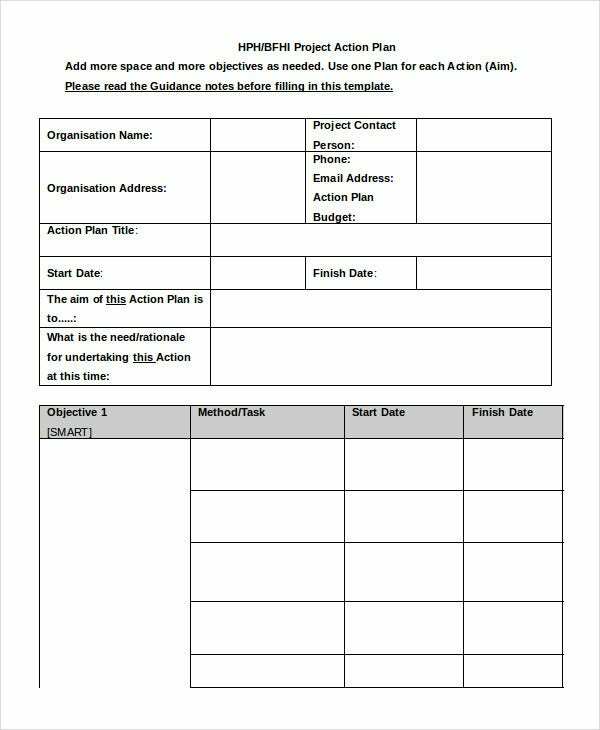 You can use such action plans to prepare early enough, especially when you have a little time to think about an action plan of your own. 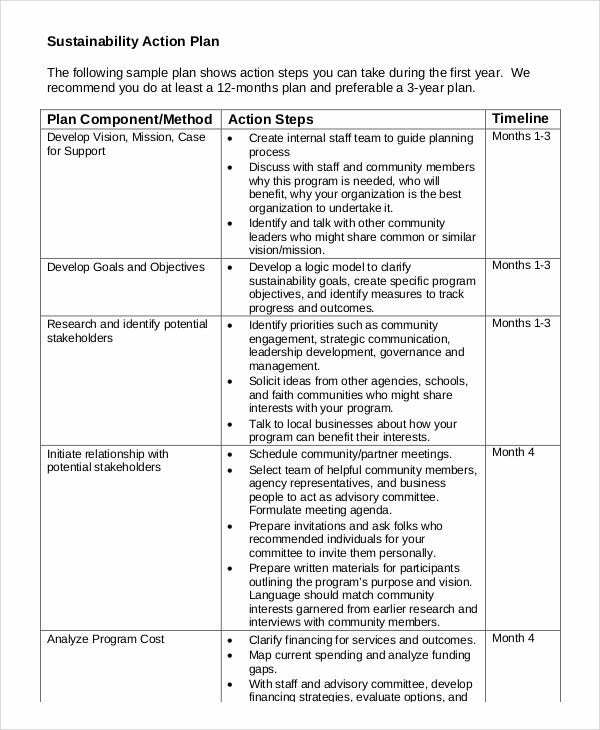 > What Is An Action Plan? 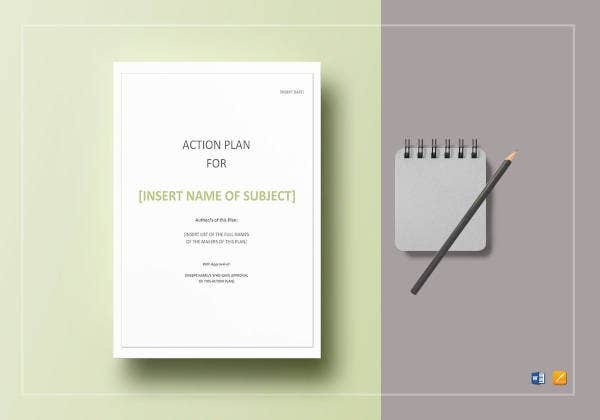 An action plan is a document that lists what steps you need to take to achieve your specific goals. The objective of an action plan is to clarify what resources are required to meet the goal. 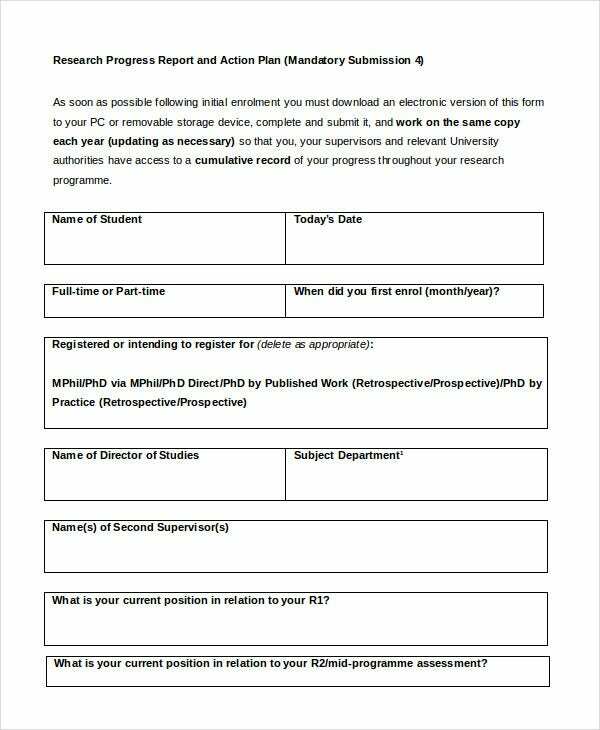 It also helps you in formulating a timeline for when specific tasks need to be completed and determine what resources are needed. 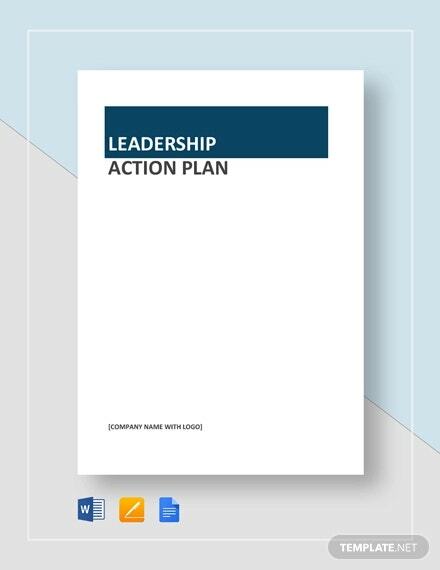 A well-developed action plan can serve as a blueprint, and it can be broken down into smaller, more manageable goals. 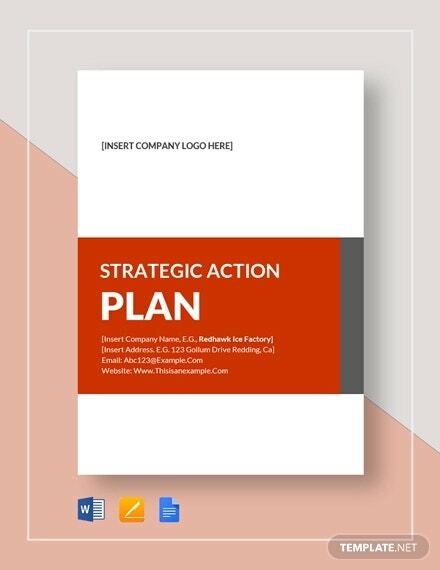 This Business Action Plan Template includes details of the objectives of the business plan, progress tracking, particulars of the resources, communication details with all the people involved in the business and other such relevant information. This is a fully customizable template. You can make the necessary changes as per your business requirement. 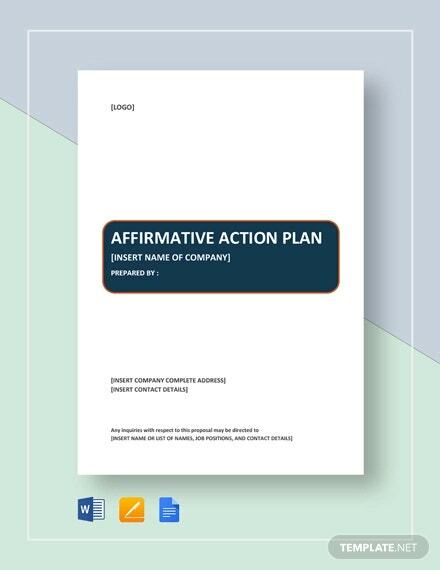 When you as a company takes up a long-term project, one of the first moves that you should make is, prepare a 30 60 90 Day Action Plan. 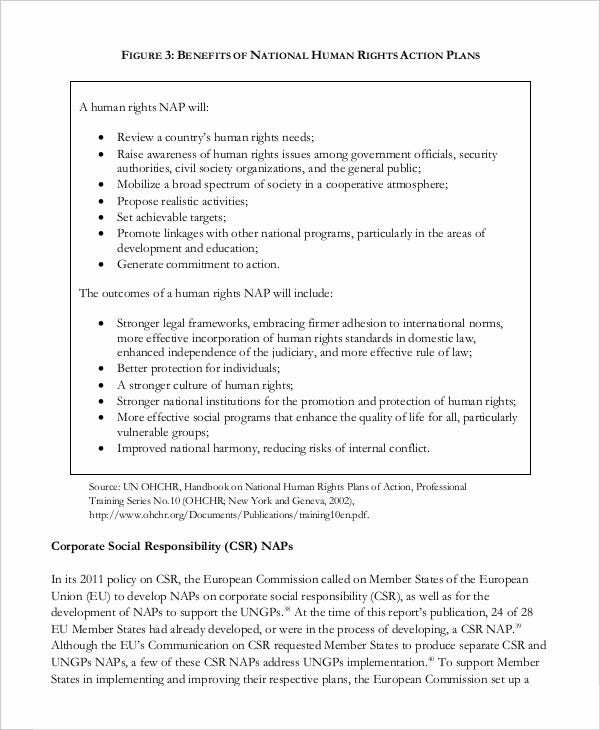 This plan will serve as a guideline for your company, and it will present a list of foreseeable targets which needs to be achieved in the course of the first three months of the project. ‘ 30 60 90’ are essentially three stages. 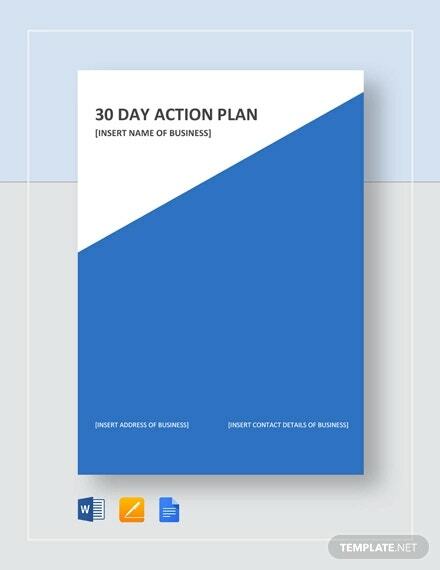 You can make use of this template to prepare your 30 60 90 day action plan. 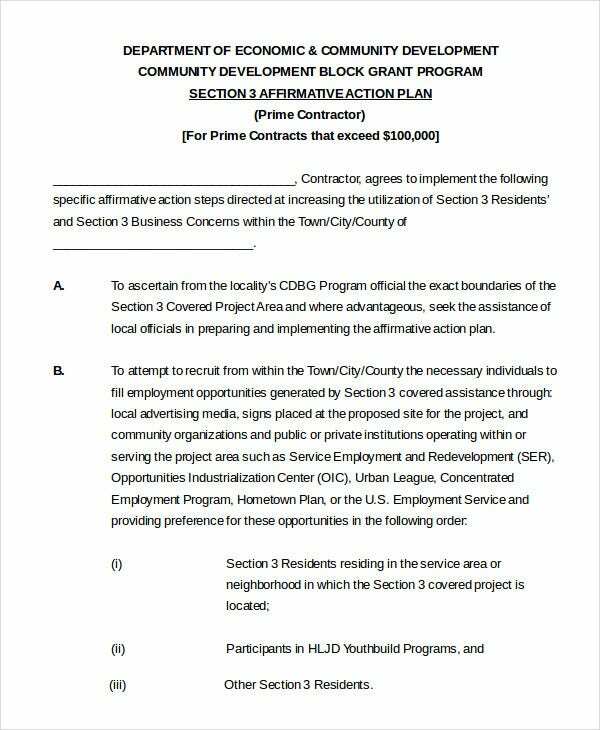 You can also see Project Action Plan Templates. 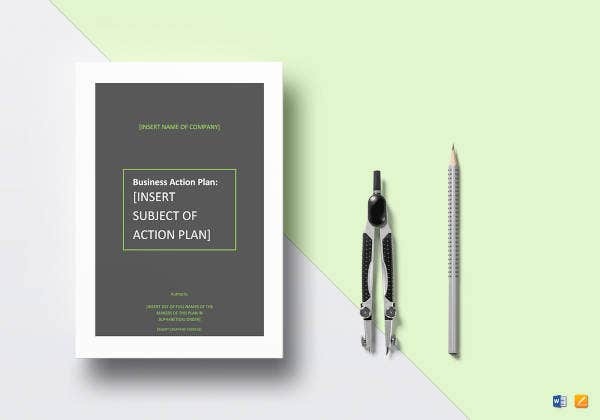 If you are a small business enterprise and still learning the tricks of the trade and you are looking for a business action plan for your business, we are here to help you out with our Small Business Action Plan Template. 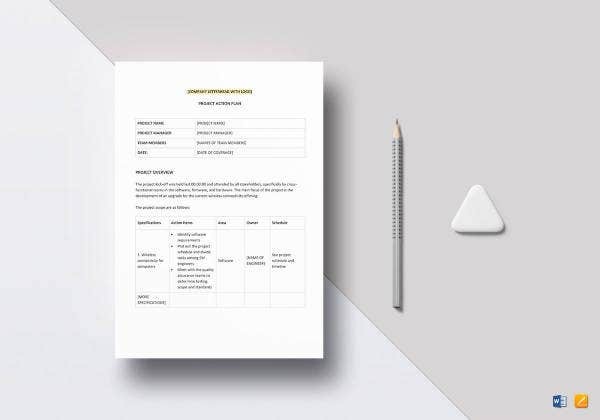 With the aid of our template, you will be able to create your business plan in no time. 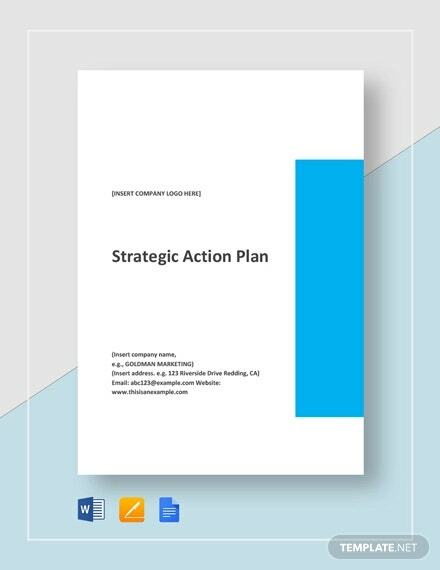 You can also Strategic Action Plan Templates. 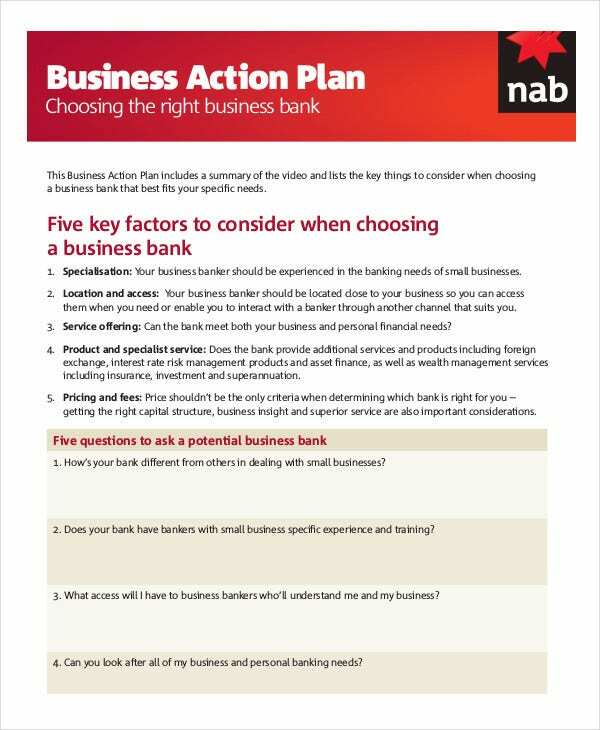 > Why Do You Need An Action Plan For Your Business? When you put your idea into a plan, it forces you to think about it from all perspectives and at times doubt may crop up in your mind. The challenge for many businesses is that they immediately go from idea to action and end up skipping the planning stage. 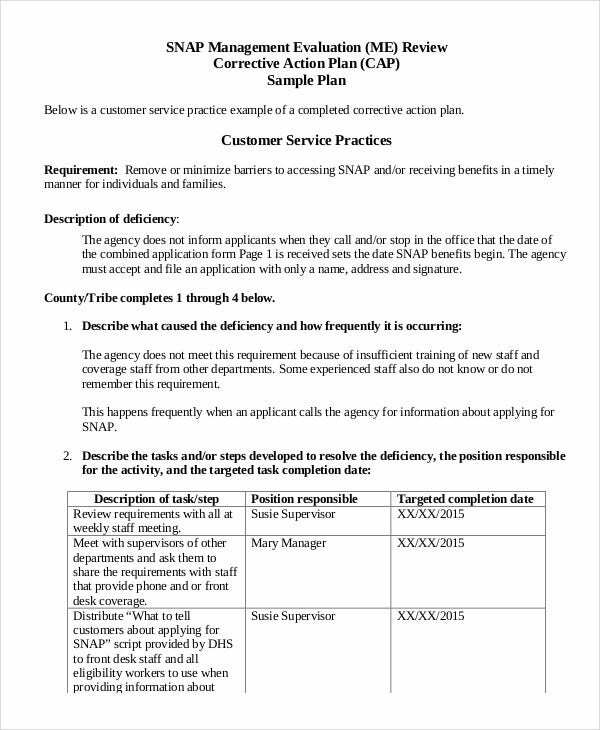 You can also see Word Action Plan Templates. This is where an action plan will help in bringing structure and give proper shape to your ideas. An effective action plan will assist you with identifying the necessary steps you need to put in place to pursue your vision. While working on a top priority project, you need to ensure you have a proper plan of action that can be executed with precision. 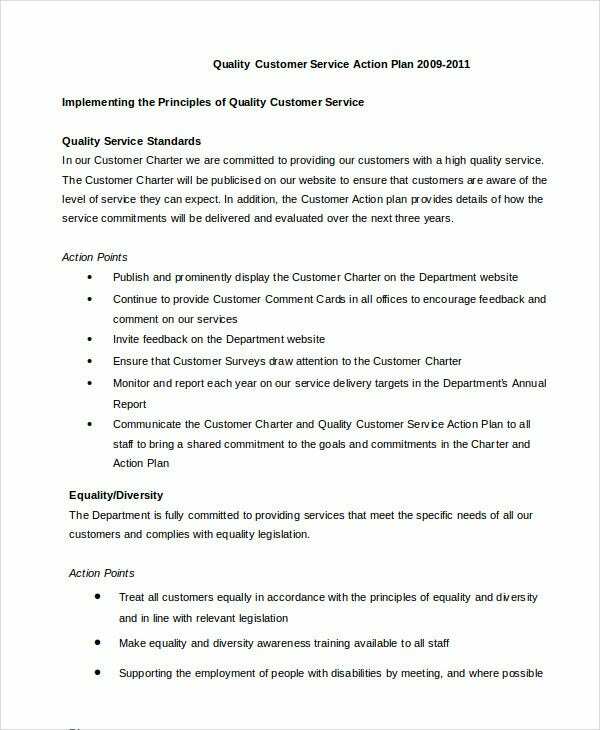 For this purpose, we have collected the above-mention action plan templates. 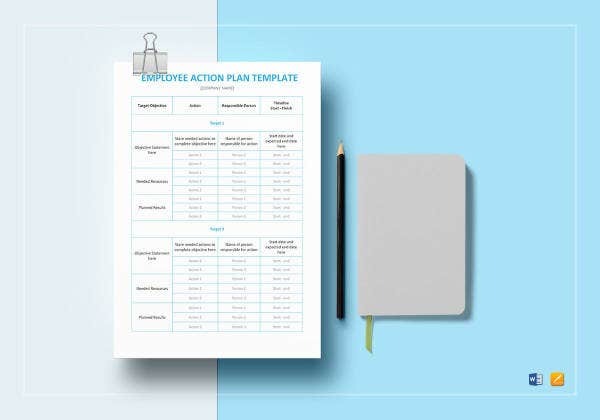 Use these fully customizable templates to create flawless action plans for your business.